Papers Submitted after the deadline, will be considered for the next issue. Submission Method: Fill the details in the online Submission Form. 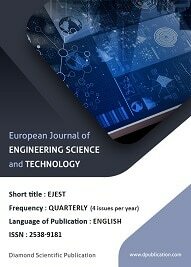 European Journal of Engineering Science and Technology (EJEST) is a peer-reviewed, open access journal that provides rapid publication of articles in all areas of Engineering Science and Technology. EJEST is an international, scholarly and peer-reviewed journal (online) published Quarterly by Diamond Scientific Publication, Lithuania which was founded in 2017. The Journal welcomes contributions which promote the exchange of ideas and rational discourse between practicing educators and engineering researchers all over the world. A broad outline of the journal’s scope includes: peer reviewed original research articles, case and technical reports, reviews and analyses papers, short communications and notes to the editor, in interdisciplinary information on the practice and status of research in engineering science and technology, both natural and manmade. 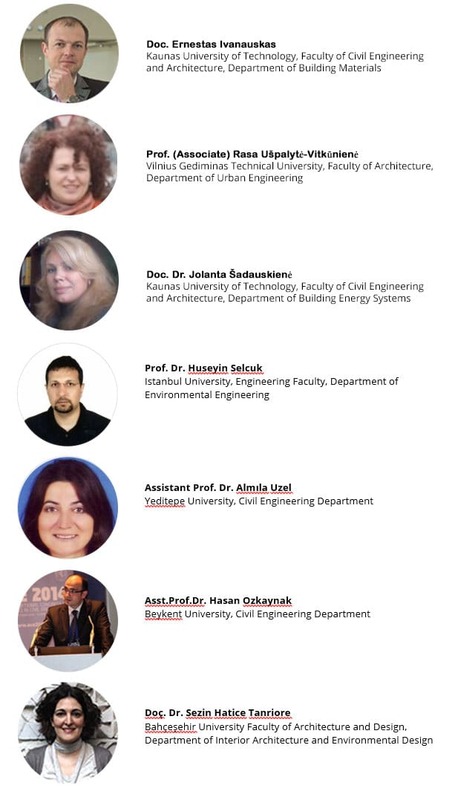 Thus high quality research papers or reviews dealing with aspect of engineering and technology are welcome. Papers may be theoretical, interpretative or experimental. File format Manuscript files can be in the following formats: DOC or DOCX. Microsoft Word documents should not be locked or protected. Length Manuscripts can be any length. There are no restrictions on word count, number of figures, or amount of supporting information. We encourage you to present and discuss your findings concisely. Font Use a standard font size and any standard font, except for the font named “Symbol”. To add symbols to the manuscript, use the Insert → Symbol function in your word processor or paste in the appropriate Unicode character. Headings Limit manuscript sections and sub-sections to 3 heading levels. Make sure heading levels are clearly indicated in the manuscript text. Layout and spacing Manuscript text should be double-spaced. Do not format text in multiple columns. Page and line numbers Include page numbers and line numbers in the manuscript file. Use continuous line numbers (do not restart the numbering on each page). Language Manuscripts must be submitted in English. Abbreviations Define abbreviations upon first appearance in the text. Do not use non-standard abbreviations unless they appear at least three times in the text. Reference style EJEST uses “APA” style. Diamond Scientific Publication is committed to peer-review integrity and upholding the highest standards of review. Once your paper has been assessed for suitability by the editor, it will then be double blind peer-reviewed by expert referees. The editorial board is very strict regarding plagiarism. The journal believes that taking the ideas and work of others without giving them credit is unfair and dishonest. Copying even one sentence from someone else’s manuscript, or even one of your own that has previously been published, without proper citation is considered plagiarism. The editorial board retains the absolute authority to reject the review process of a submitted manuscript if it subject to minor or major plagiarism and even may cancel the publication upon the complaint of victim(s) of plagiarism. Copyright on any open access article in a journal published by Diamond Scientific Publication is retained by the author(s). All articles published in our journals are open access and freely available online, immediately upon publication. This is made possible by an article-processing charge (APC) that covers the range of publishing services we provide. This includes provision of online tools for editors and authors, article production and hosting, liaison with abstracting and indexing services, and customer services. The APC, payable when your manuscript is editorially accepted and before publication, is charged to either you, or your funder, institution or employer. European journal of behavioral sciences therefore levies an article-processing charge of €55 for each article accepted for publication.